Experiencing any plumbing or drainage issues at your property? Want fast and efficient service that doesn’t affect the environment? Then you need Ellis Plumbing! 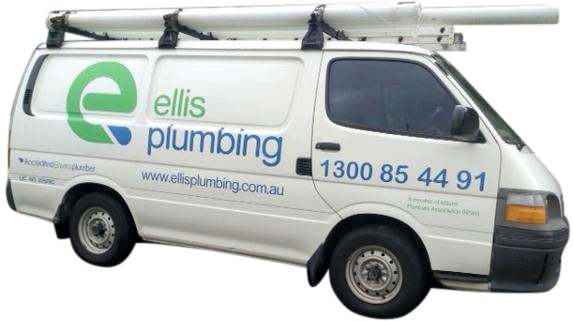 Offering a fully mobile service, we can cater to residential and commercial plumbing anywhere in Sydney, including the eastern suburbs, the inner city and surrounds. An accredited Enviro plumber, we can supply and install water efficient tapware and toilets at your premises, as well as rainwater tanks and pumps. On top of that, we offer all the general plumbing services you could need, including hot water heater installation and burst pipe repairs. Our experienced team can also perform CCTV drain inspection, replacement to sewer and storm water drains, pipe re-lining and bathroom renovations. Please call us today to find out more about our services and to discuss your needs in more detail.